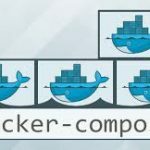 If you are running multiple servers with Docker daemon and each daemon goes out to the internet and fetches an image it doesn’t have locally, from the Docker repository or your private Docker registry. This will take extra internet traffic from your servers and resources. 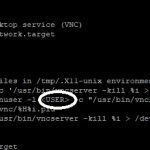 To avoid this extra bandwidth and servers loads, you can configure docker local registry Proxy Cache mirror and point all the server docker daemons to pull images. It is possible to set-up a local docker registry which acts as a cache for already pulled images. 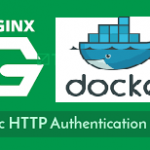 If the image is not cached, the proxy will pull the image from the public Docker registry and stores it locally before handing it back to you, On subsequent requests, registry mirror is able to serve the image from its own storage to the required clients. The easiest way to run a registry as a pull through cache is to run the official Registry image and specify the proxy. 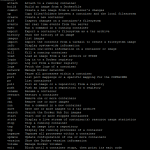 remoteurl within /etc/docker/registry/config.yml as per the instruction. To configure a Registry to run as a pull through cache, the addition of a proxy section is required to the config file config.yml. The ‘username’ and ‘password’ settings are optional. 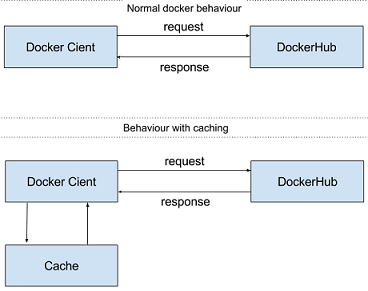 The proxy structure allows a registry to be configured as a pull-through cache to Docker Hub. Verify your registry proxy cache is up and running on your server. 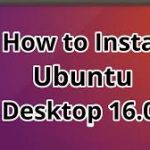 Login your remote docker server. Either pass the –registry-mirror option when starting dockerd manually, or edit /etc/docker/daemon.json and add the registry-mirrors key and value, to make the change persistent. Check the catalog to verify that the image. Written by: Gopalakrishnan S on October 10, 2018.